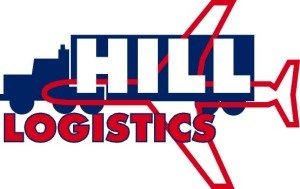 For pickup and delivery of air freight, hot shot service, trucking and warehouse services in the Little Rock, Arkansas or Memphis, Tennessee areas Hill Logistics will take care of your logistics needs! Click here for a complete list of our services. Track your shipments 24/7 with our online tracking service. We've been serving our customers faithfully since 1981. Give us a call today to discuss your transportation needs.